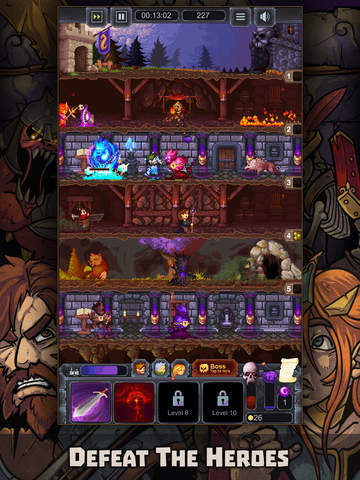 A unique take on a Tower Defense / Dungeon Building Hybrid. 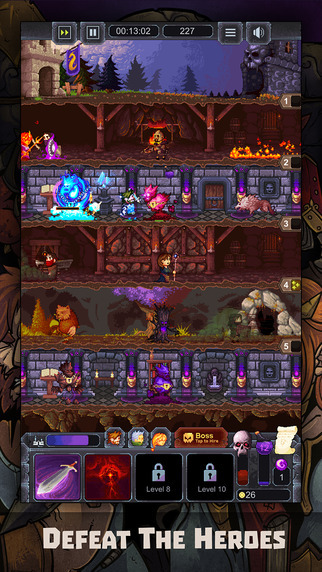 Build your dungeon as deep as you can, spawn powerful creatures to defeat the heroes that enter your domain and learn spells to aid your minions in battle. 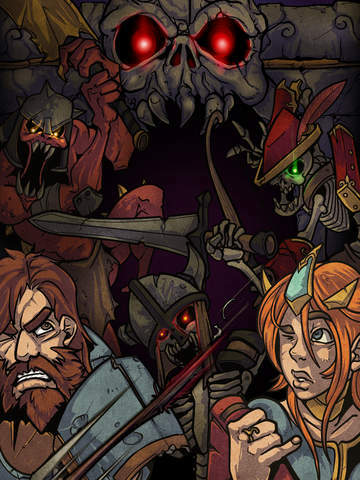 Send your own invaders to destroy the town to win the game. 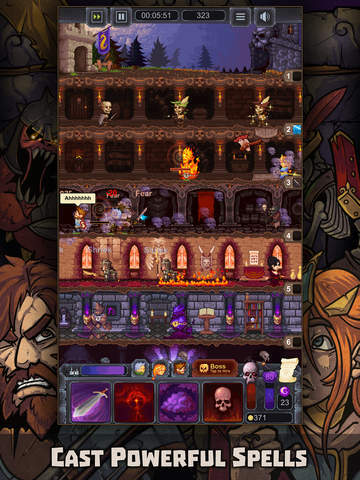 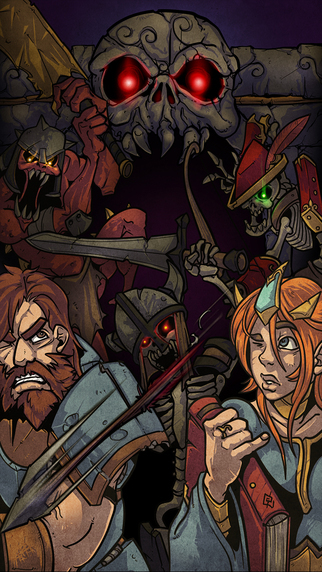 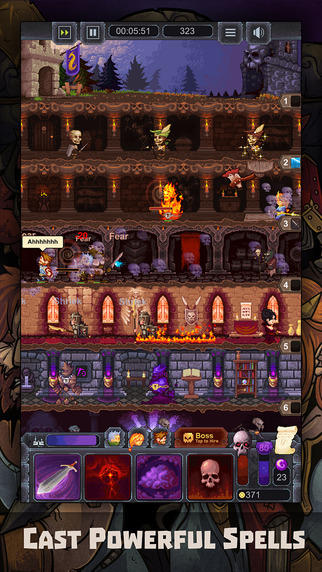 - Defend your dungeon and destroy the town!